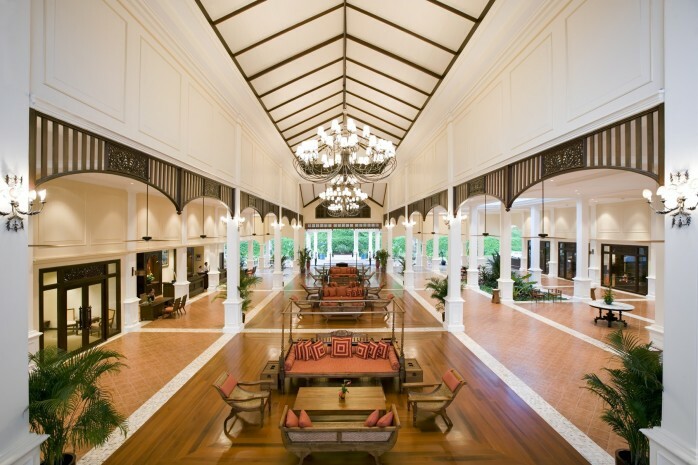 Get your BEST PRICE GUARANTEED when booking direct with Sofitel Krabi Phokeethra! 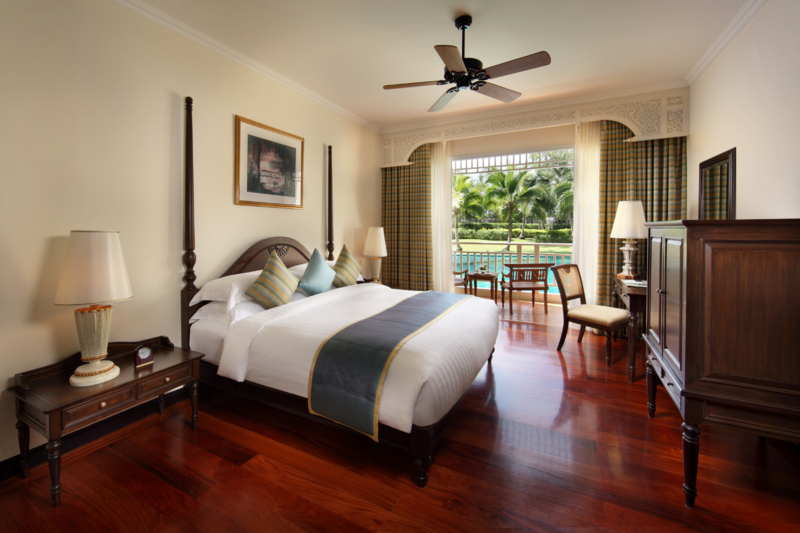 The 45-square-metre luxury room features a king size bed and private balcony, with your choice of stunning views overlooking the pool or garden. Tastefully decorated in a classic style! Feel energized after a good night sleep with buffet breakfast at Maya restaurant serving-up international and Asian dishes. The perfect way to start the day at Sofitel Krabi Phokeethra. 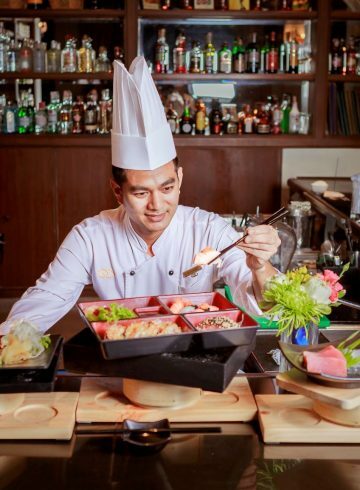 The Sofitel Krabi is a 5 star hotel in Krabi because of our unrivaled facilities, so whether you plan on traveling solo, as a couple’s getaway or with your family we have something for everyone. The hotel grounds are situated next to the crystal blue waters of the Andaman Sea, and nestled between the cliff and rock faces that make Krabi such a unique vacation destination. 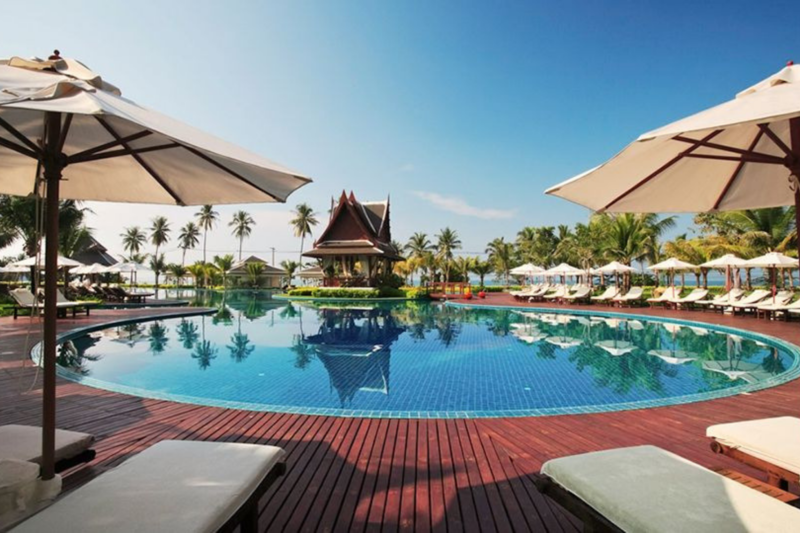 Additionally, we are one of the best luxury resorts in Krabi because of our six bar and restaurant options, as well as Thailand’s largest free-form lagoon style swimming pool. Our grounds also feature our award winning SO Spa with L’OCCITANE as well as an international quality 9 hole golf course, making our hotel the best golf resort Krabi has to offer. Planning your holiday 3 days in advance? Save up to 20% with “Saver Rate” today.